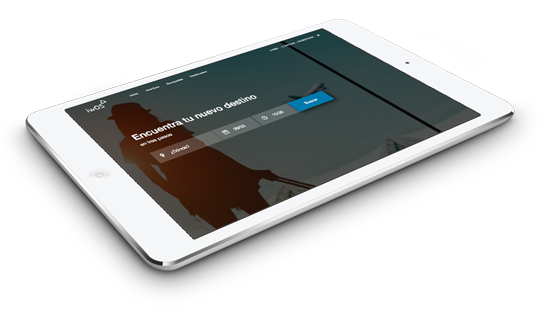 Manage your reserves and available dates with just a click. 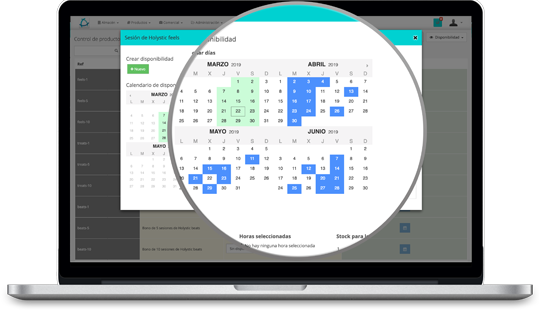 With our system, managing event dates is really easy, just select the days and time to be available in our administration app, and your clients will have a simple, intuitive interface to select. 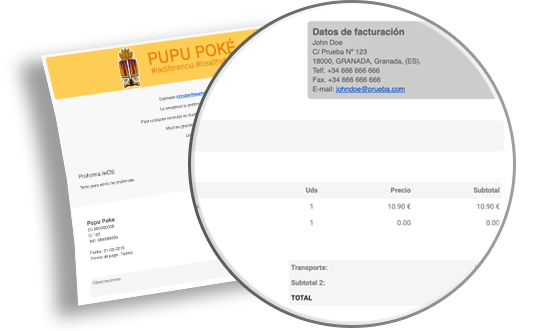 Your clients will receive a pdf file with the receipt or ticket, and in case you need to tweak anything, you can use our template editor, so you can customize everything that appears on receipts, emails, newsletters, etc. So you can manage your events easily. Travel packs for kids, for adults, unforgettable experiences... all in a single purchase. Intuitive UI to manage dates, prices, tickets, and more. Show your best rated products first.